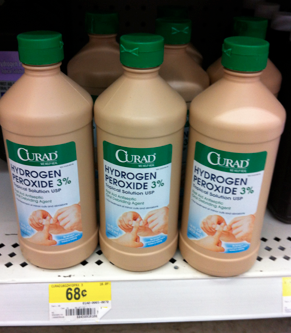 Curad Hydrogen Peroxide only $0.18 w/ Coupon! Head over here to print a Curad.com PDF coupon. Bring it to Walmart to get an awesome deal on hydrogen peroxide!